• Complete alignment with provincial Language Arts curricula across an unprecedented range of literacy resources. • Advanced teacher supports like robust lesson plans, assessment tools and the flexibility of differentiated instruction help teachers get the most out of every minute of classroom time. • A vast array of multimedia digital content and cross-curricular materials make it easy to engage students with a spectrum of learning styles and abilities. 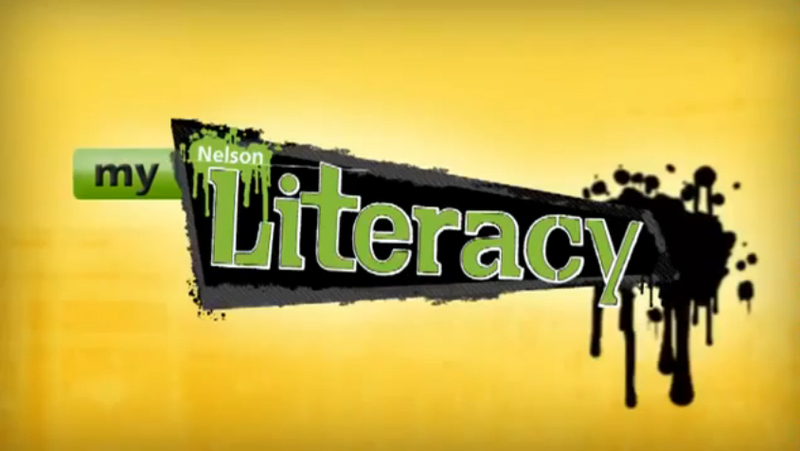 Nelson Literacy offers the most complete and integrated literacy tools you’ll find. And that’s exactly why we’re Canada’s leading literacy resource. We’re as committed to literacy and learning as you are. Welcome to Canada’s Leading Literacy Resource. Nelson Literacy is backed by thorough research and built on current, effective pedagogy to provide unparalleled student and teacher support.